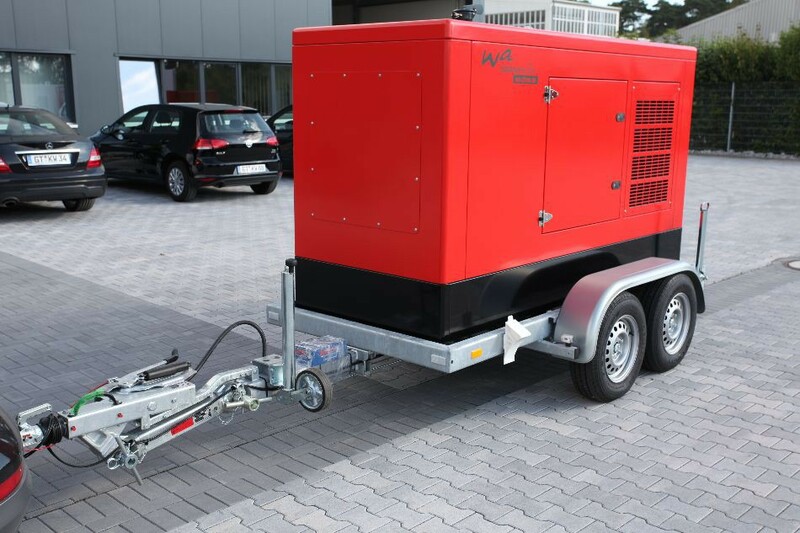 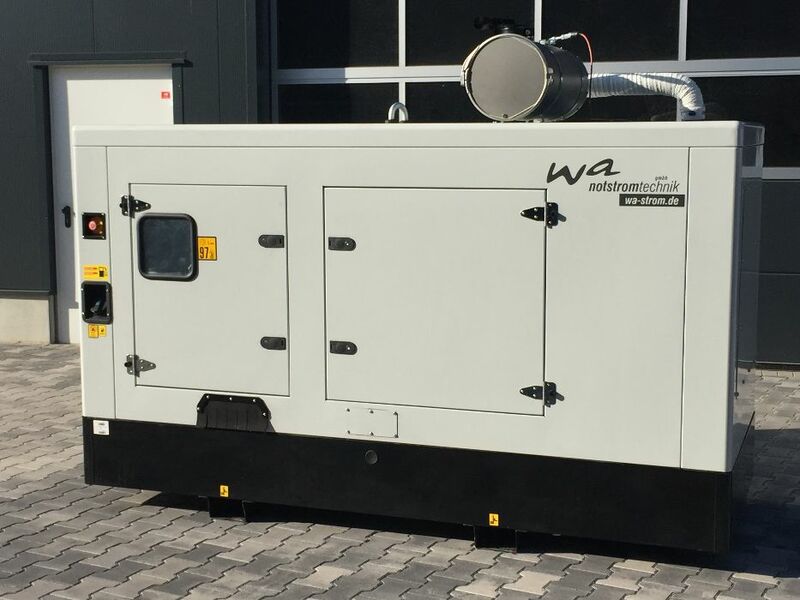 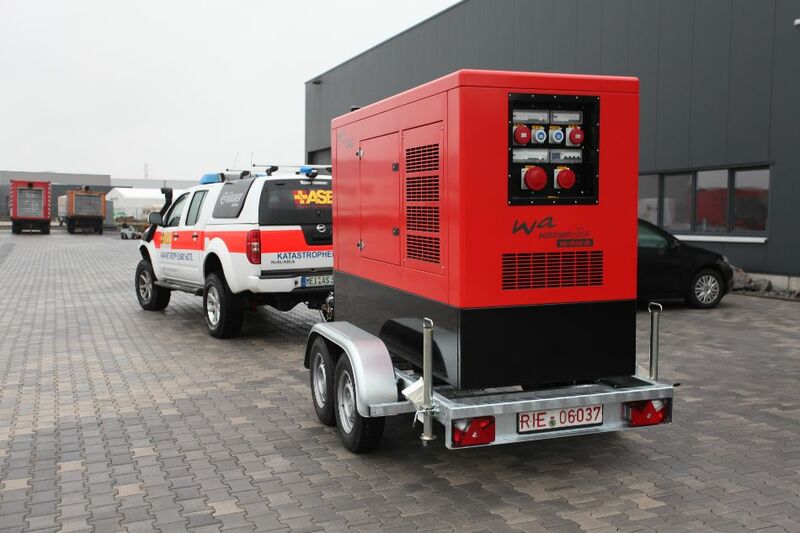 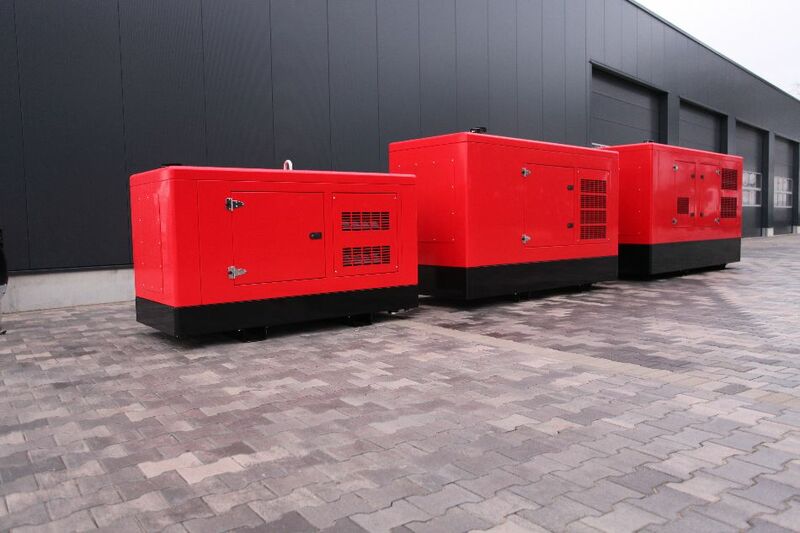 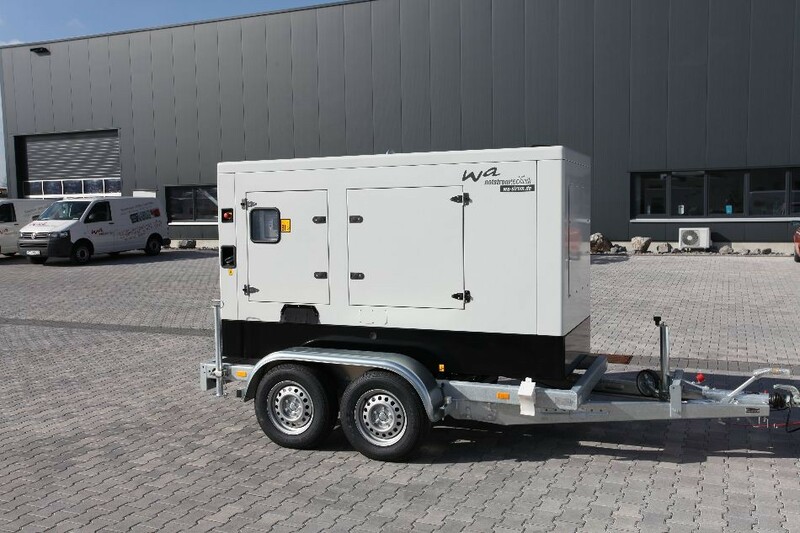 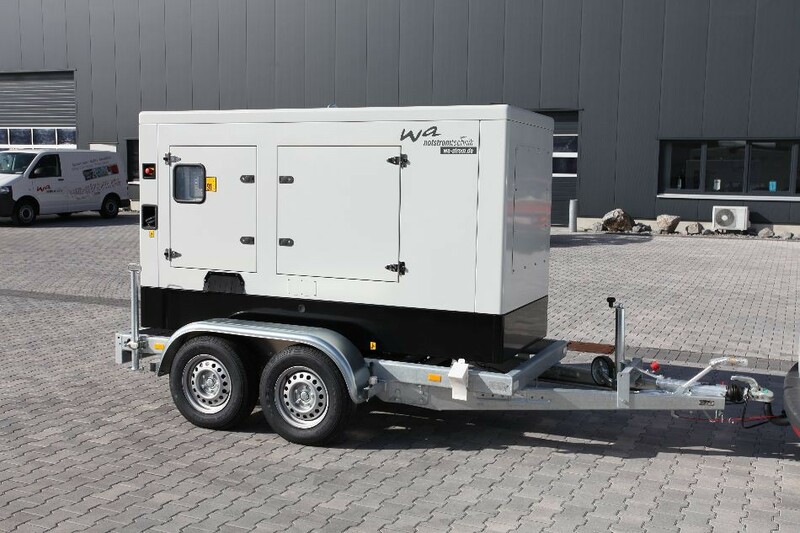 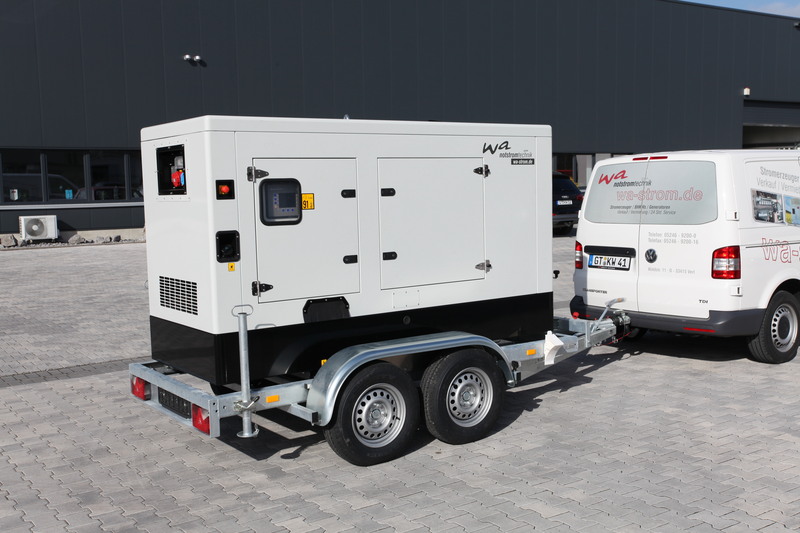 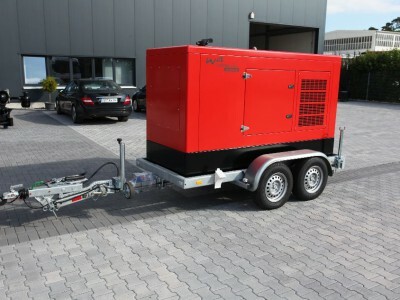 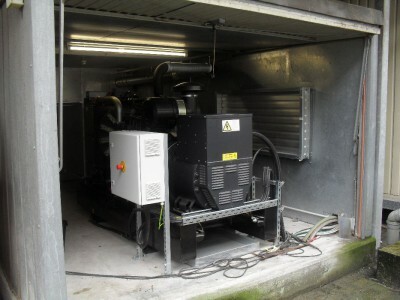 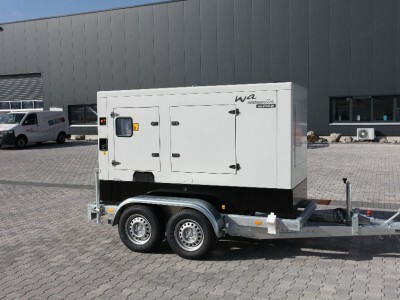 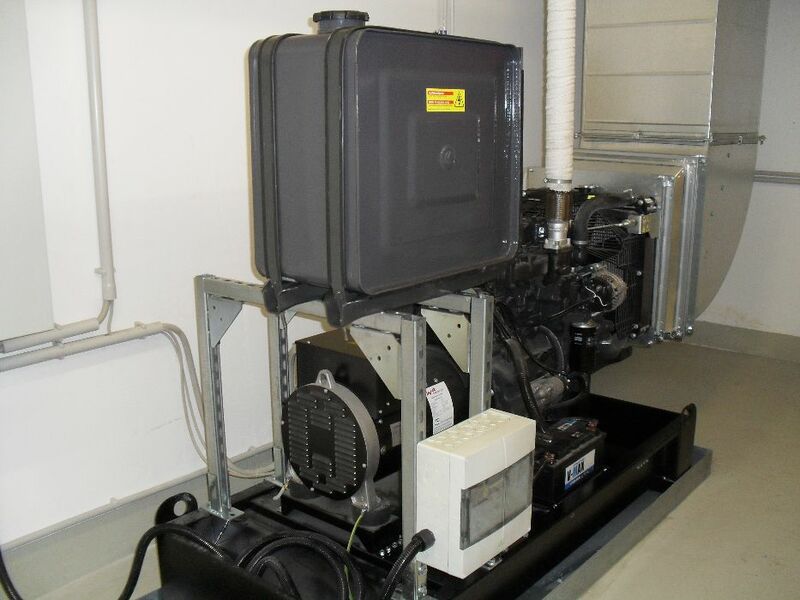 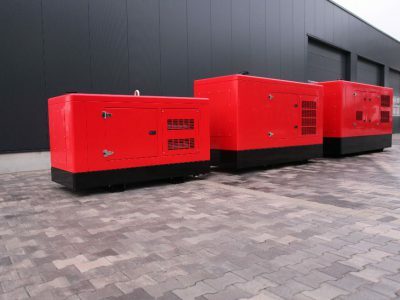 GenSet: The complete gen set is mounted on a steel base frame. 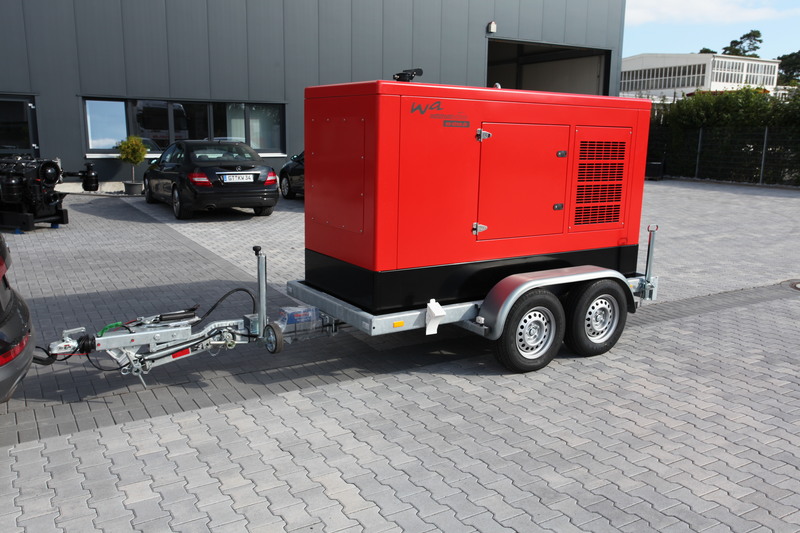 On the steel base frame are specially designed devices, for lifting with a crane or Forklift. 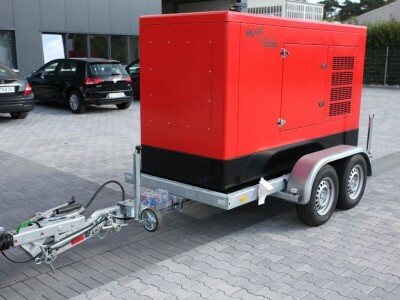 The diesel engine and the alternator are connected to a SAE-flange, that even a longer period of operation no possibility of an adjustment exists. 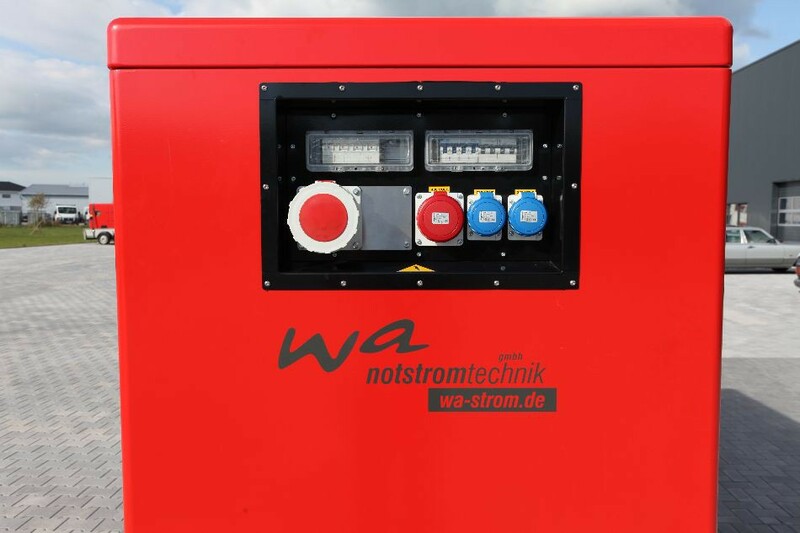 The daily fuel tank is integrated in the steel base frame. 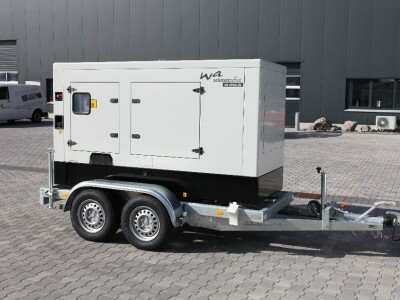 The starter batteries of 12 or 24 volts are fixed on the steel base frame. 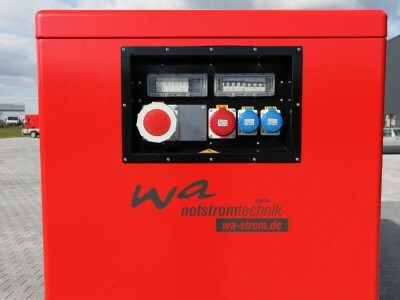 Preheating-system 230 Volt DC. 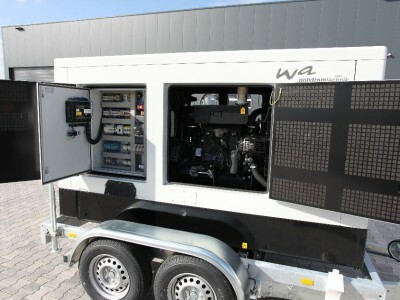 Engine: Iveco industrial diesel 4-stroke direct injection, liquid cooled 1.500 rpm (50 Hz). 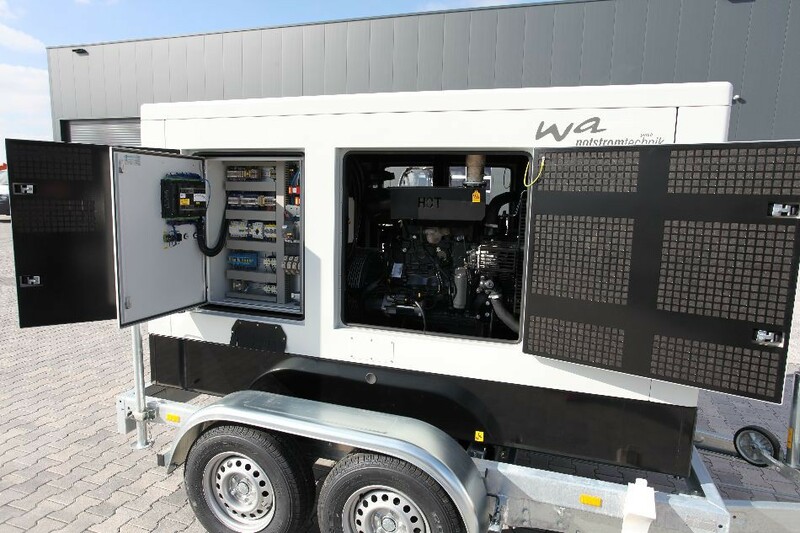 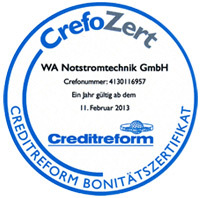 Low oil and fuel consumption with long maintenance intervals make a very economic engine application.